Welcome. This site is dedicated to two English music sessions that run on alternate weeks in Bath and Bradford on Avon. On this site we want to tell you about the sessions and what to expect at them. We also want to tell you about the music we play and provide resources for people who want to know more. Both sessions start at 8.30 pm. A note about parking at the two pubs. 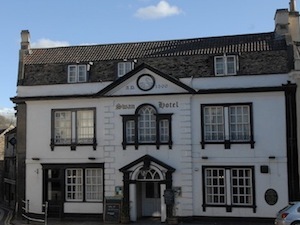 The Swan Hotel is right in the centre of BoA and has its own carpark behind the pub just off the bridge. Note there’s a numberplate recognition system in operation so make sure you register your car at the bar on arrival. The Packhorse at South Stoke has just 6 bays in its car park so probably not worth trying unless you’re quite early. 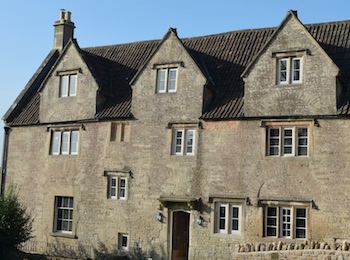 There is usually a bit of parking around the triangle of Packhorse Lane and a couple of spaces further down Old School Hill, however we usually park along South Stoke Lane near the Seventh Day Adventist church which is less than 1⁄4 mile and a 5 minute walk from the pub. If you’re a musician, come and join in. If you just want to listen, you’re welcome as well. If you are just starting then we hope the material on this site will help.